Welcome to our Gaston Farm Rd Equestrian Center web site. 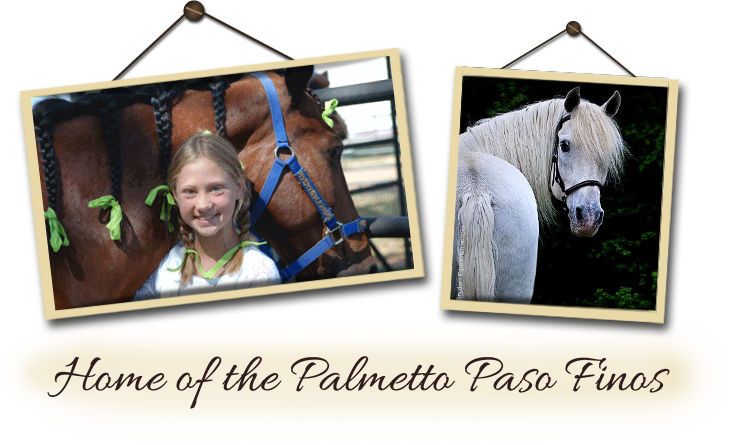 We are a family oriented equestrian center with a back yard fun atmosphere. If you are just browsing or seeking information about horses, horse shows, horseback riding, anything horses, you have come to the right place. We are located in Chester SC, on Hwy 9 – 1.5 miles off I-77, at exit 65, approximately 20 miles South of Rock Hill SC, less than 30 miles south of Fort Mill and Tega Cay SC, 45 miles south of Charlotte, NC and 35 miles south of Pineville, NC. Here are directions to Gaston Farm Rd Equestrian Center.